trini iceman wrote: Anyone happen to have a working fuel pump control module for an 4g63 sohc carburetor engine? Previous owners bypassed it with a relay causing pump to to run 100%. I suspect this is the reason for overly rich mixture and performing poorly when warm. With that in mind I will still attempt to adjust mixture on carb if possible. Any carburetor gurus can point out the mixture screw for me please? Not sure why they'd have a control module and a mixture screw but I'm no engineer. Thank you. Thank you. The module sits below the deck, closer to the globe box. 3981404. Just flash call or text and i'll call you back please. A black box with 5 wires. Thanks. static wrote: Can anyone direct me to a local or online source for front camber kits. I have been looking but no luck so far. This is the kit that I bought for my galant and it worked great. It's not cheap tho. Please note that you have to buy two kits as one kit contains two uprights for one side. So in the options to chose amount or quantity you have to pick four (4). You won't get that in a parts place, either off a shell or ship in new. What's wrong with the present one though? Thank you the previous one isn't good and it's having a fueling problem. How did you determine the old one was faulty? These rarely ever go bad but are diagnosed by shoddy mechanics to be an issue when they haven't an idea. It's easy to check with a small compressor though. It's basically a check valve, should be locked off without pressure and once pressurized the valve would open up. By chance did the fuel problem materialize after doing a filter change? The problem was there before and after the filter change.The tank , fuel pump and filter were changed.The gdi pump was flushed as well. What's the issue you're getting? Get the high pressure fuel pump checked to see what pressure it is maintaining. Green sticker or blue? It's a GDI with a fuel delivery issue? Got 4g93 parts for sale.. as i have now done a full vr4 conversion. Guys, looking for 4G93 GDI a/c compressor. How much do they sell for? Fellas, I'm looking for the tensioner and bearing for the timing belt for a 4g63 single cam from a local sharkmout. Rell pressure to find. Anybody have any idea where I might be able to get it?? 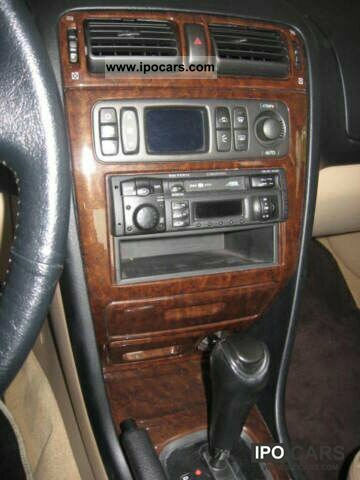 NR8 wrote: Guys can anyone tell me if the digital ac control in the Galant can be changed from the double din type (first pic) to single din type (second pic) please? Can the same wiring harness be reused, ie. just jack out from from the big control and jack into small control? Still looking to do this. 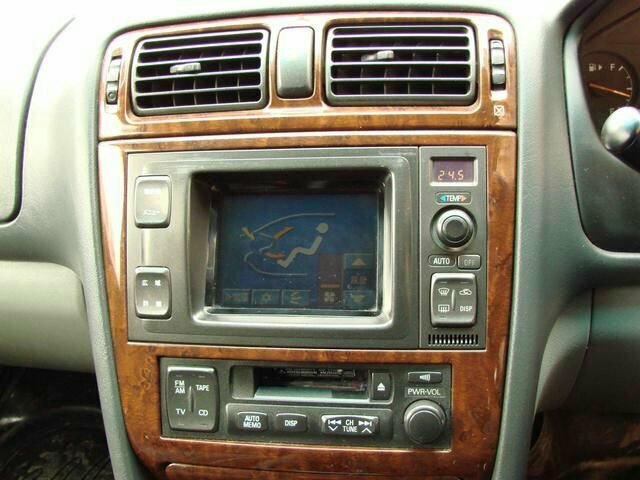 Need to know if the brackets for the double din touch screen and deck are the same as the single din type. Can someone please advise? The location and width of both seem different. I've gotten a single din control so my double din would be up for grabs after too. It's a direct swap. I went from the double din touchscreen ac control to single to fit a dd deck. rollingstock wrote: It's a direct swap. I went from the double din touchscreen ac control to single to fit a dd deck. I was noww checking it. Looks like the single ac control will fit on top. The top of the bracket is wider to accommodate the double ac control though, and the bottom is narrower like the width of the single din deck. How do you fit the double din deck when only the lower part of the bracket meets the deck to screw in? The upper half of the deck would have space between the sides and the bracket, just screw down the lower half? I was hoping to use a single din deck and a din pocket. Hopefully you understand what I'm trying to say. Should've taken a pic. Thanks for your help, much appreciated. I'll take a pic when I'm installing it for future reference. If I remember correctly the ac control is affixed to the finisher so no bracket needed. The bracket for the original deck would live up with the lower half of a double din deck, so if going single the pocket would have to go on top. rollingstock wrote: If I remember correctly the ac control is affixed to the finisher so no bracket needed. The bracket for the original deck would line up with the lower half of a double din deck, so if going single the pocket would have to go on top.